If you need an emergency visit out of hours, a doctor will always be on call. Please telephone 111 and you will be put through to the doctor on duty. 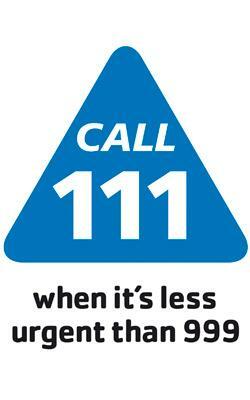 If it’s not an emergency but you need medical help fast, you can also call 111. Please click the link for details of local Pharmacy Opening Times during the Easter, May and August Bank Holidays.